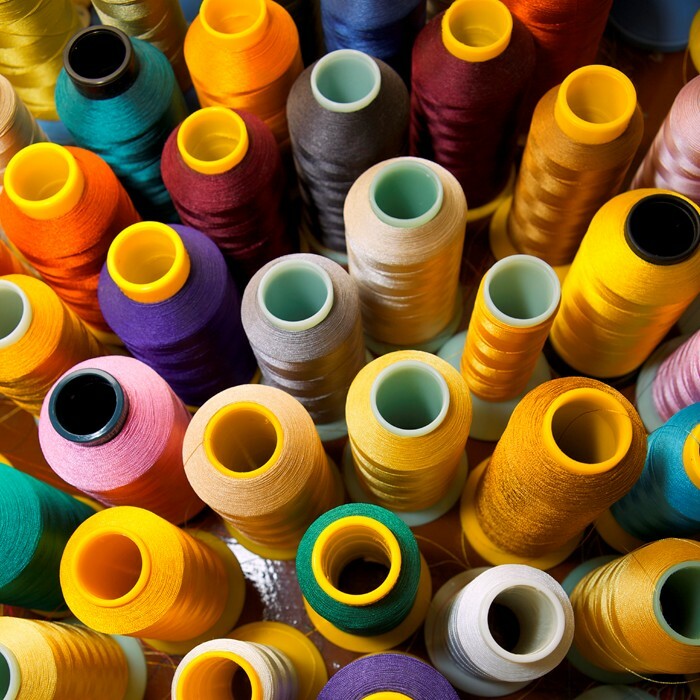 Nylon, Cotton, & Poly Webbing for Bags, Belts, & More! Check out our great selection of nylon, cotton, & polyester webbing (sometimes called strapping)! Our webbing is perfect for making straps and handles on backpacks, purses and other types of bags, dog collars and leashes, life jackets, horse blankets, garments and much more! 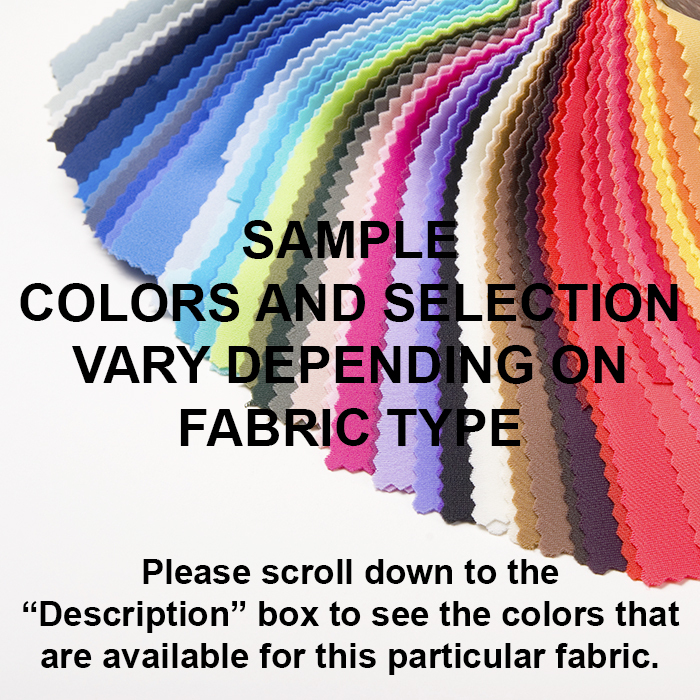 If you know what you are after, use the top menu bar to go directly to what you are looking for or choose the appropriate Sub-Category below to check out the wide selection of webbing available. Check out our great selection of webbing (sometimes called strapping), perfect for making straps and handles on backpacks, purses and other types of bags, life jackets, horse blankets, garments and much more! 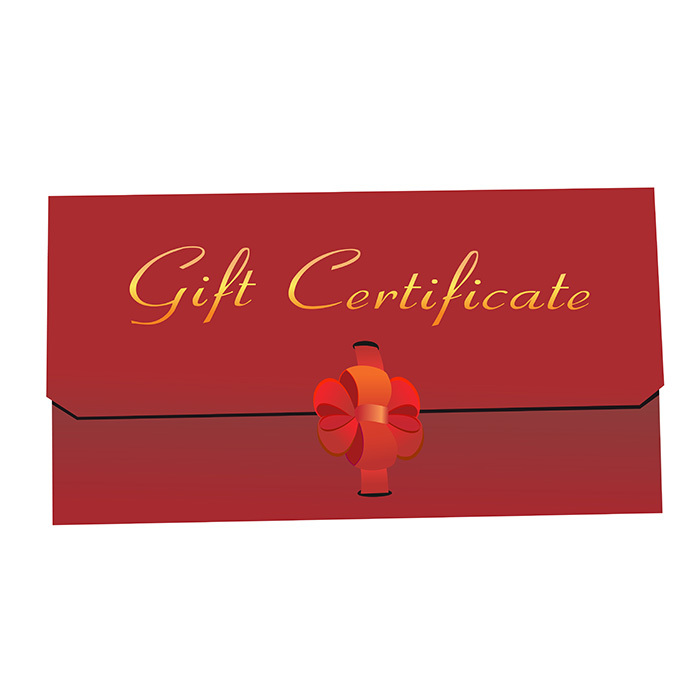 If you know which one you are interested in, click a link below. 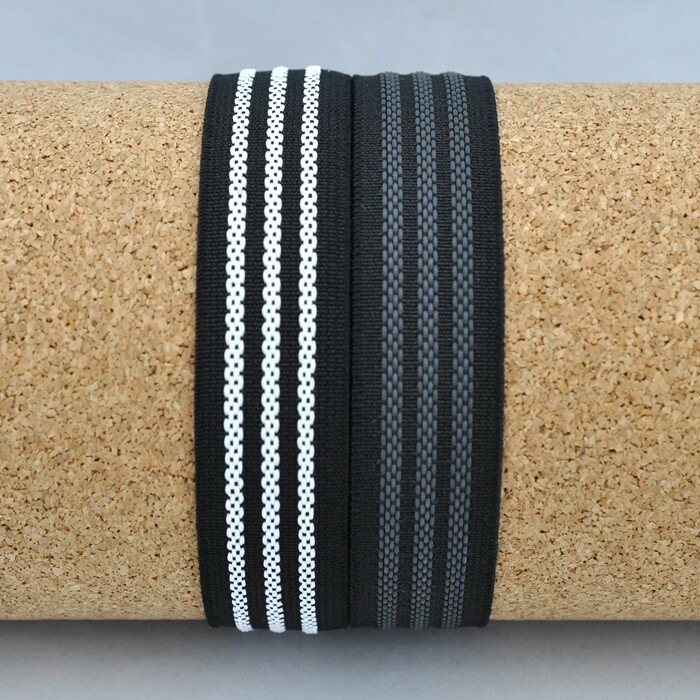 Otherwise use your browser to scroll down and see our full selection of webbing straps. Also check out the Webbing Sample Pack. 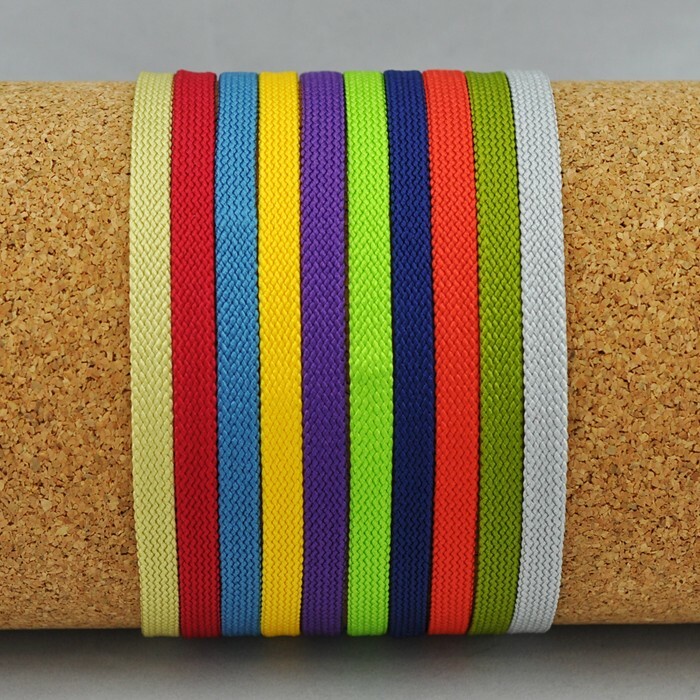 A nice strong weave of flat nylon webbing that comes in a wide selection of colors. 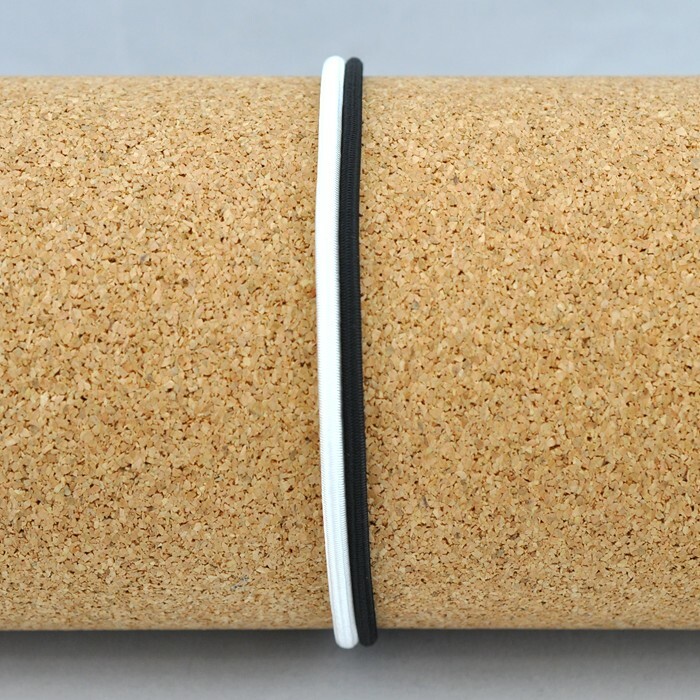 Similar to 630 nylon but it comes in a full range of widths that have a consistent weave. Commonly used on backpacking equipment. A very heavy weave of nylon flat webbing with a soft feel and high strength. 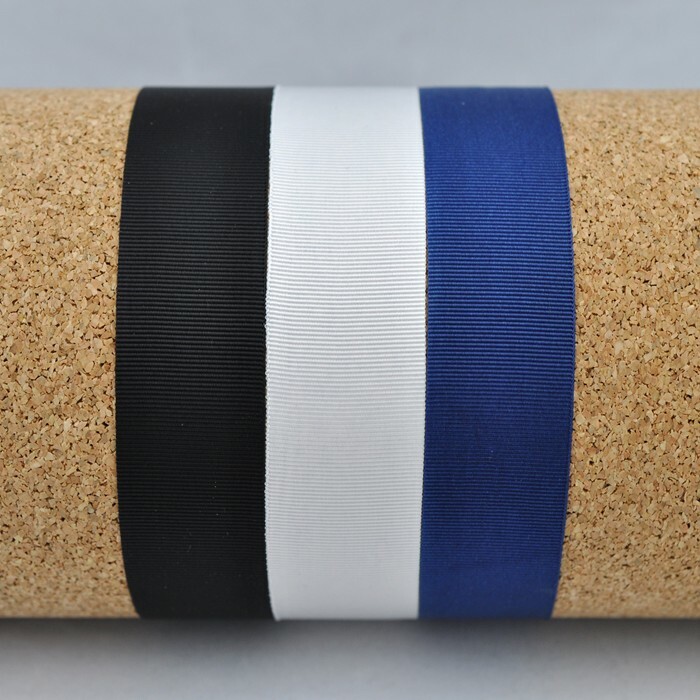 The perfect material for dog collars, harnesses, and leashes. 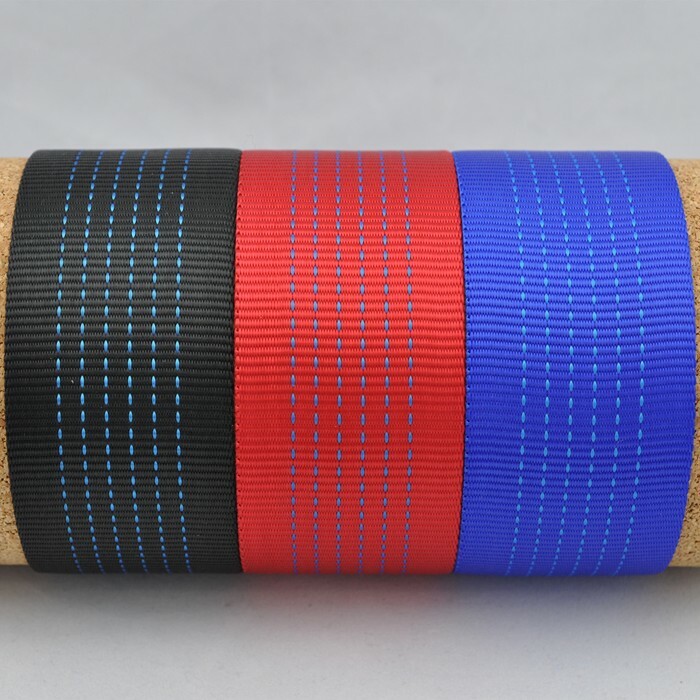 Nylon flat webbing with a soft feel and high strength. A very strong webbing that is tubular for extra strength. This webbing is ideal for making bag handles. A very strong webbing with a weave similar to a seat belt. This webbing is extremely strong with a 6,000lb breaking strength. A tough nylon over polypropylene webbing that is commonly used for scuba diving weight belts and harnesses. 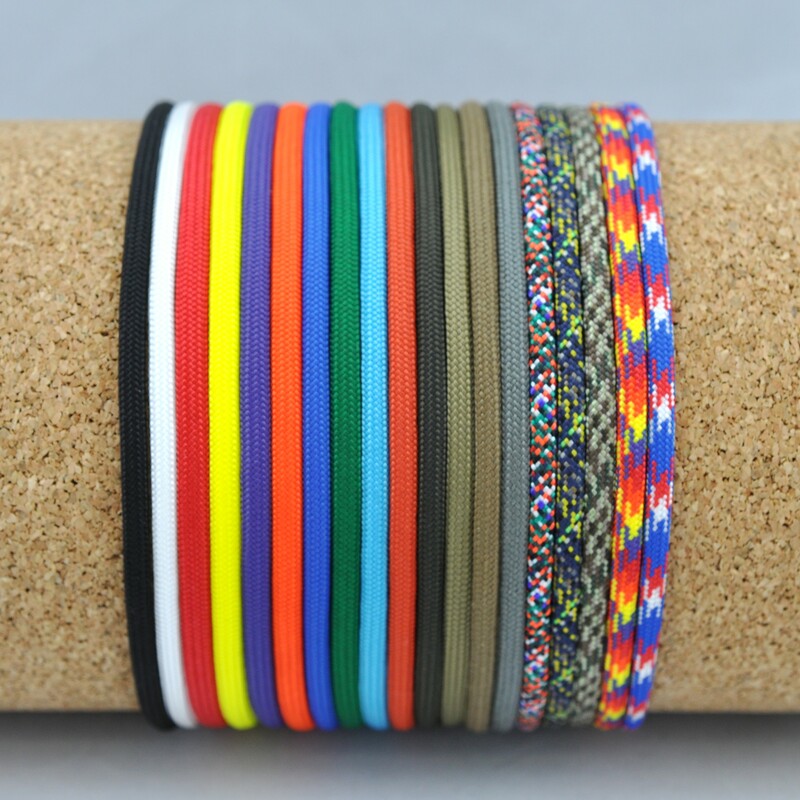 Available in 1.5" or 2"
A variety of colorful patterned webbing is stocked! This webbing is great for dog collars and leashes. This webbing is slightly heavier then the poly pro webbing below and is perfect for bag straps! 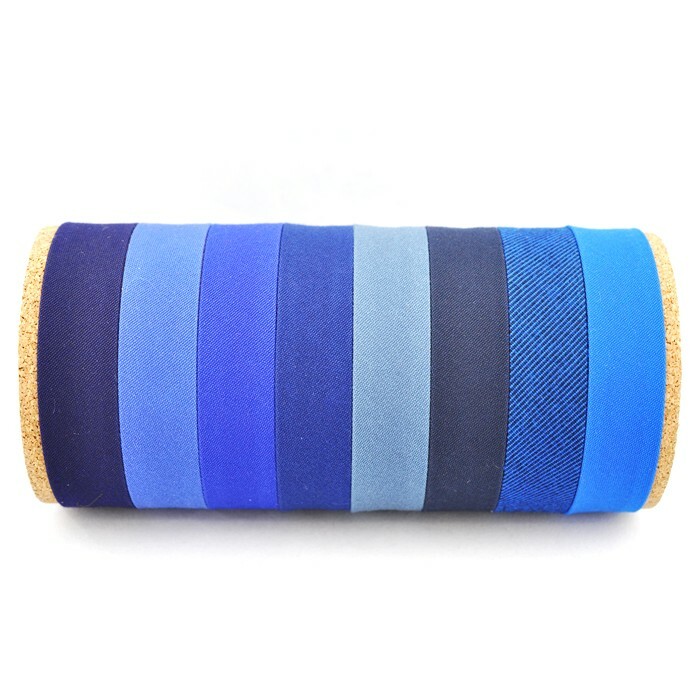 It has rubber woven through out the material, creating a great non slip webbing. Ever get annoyed that your bag strap tries to slip off your shoulder? Then this is the solution for you! The perfect compliment for 100% cotton canvas with a consistent look and feel. The perfect combination with the Military Buckle for an inexpensive belt or any number of uses such as handles on a bag to reweaving the seats on an antique chair. This heavy cotton webbing offers strength without a slick synthetic feel. Until you buy one of these you may not understand how useful it can be! This hot knife is perfect for cutting and sealing cording, webbing, and synthetic fabrics. 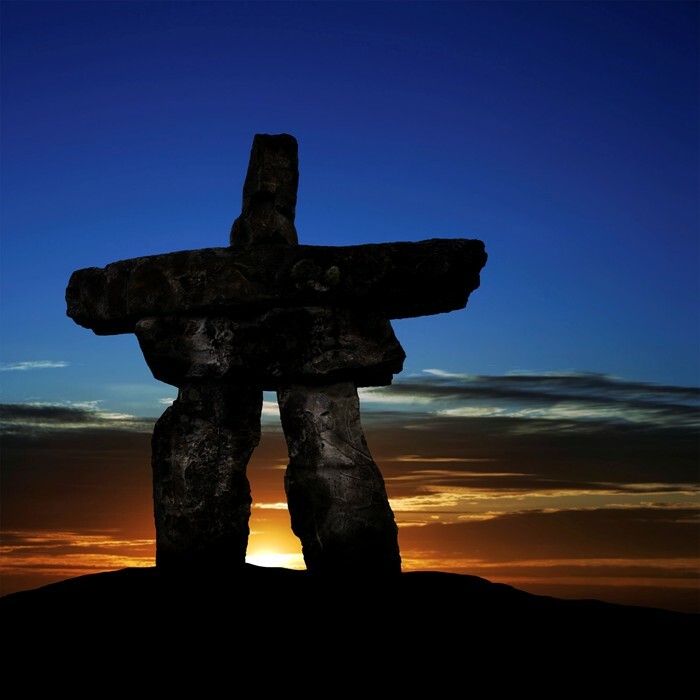 Make your projects more durable so that they last longer. This webbing/rope cutter will make a fast job of cutting and sealing webbing or any synthetic material up to 2" wide. It is fast and easy to use so it will speed up your production time. At night it takes about 700 feet for an automobile driver to see and recognize a hazard, decide on an action, initiate an action and complete maneuvers. Red/Orange Fluorescent clothing only offer about 300 feet of sight distance. Silver Scotchlite reflective material offers 700 feet of sight distance allowing an automobile driver to identify and react in plenty of time. 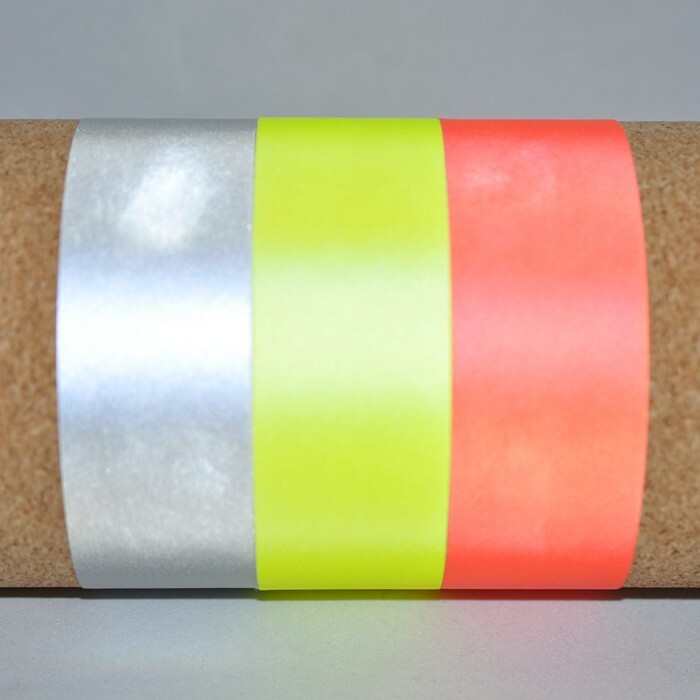 Scotchlite reflective material is a very reflective and durable tape with a fabric construction that makes it more washable than both reflective ribbon and vinyl reflective tape. Vinyl reflective tape that reflects well both in daytime and nighttime. 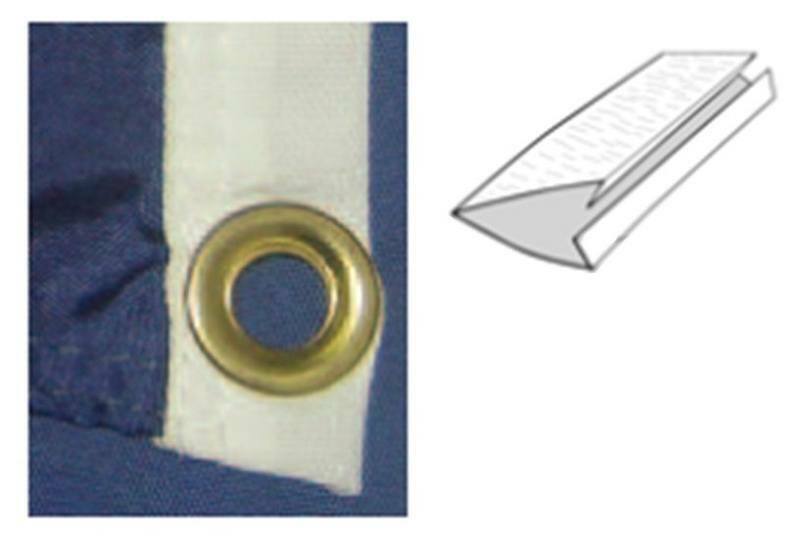 Highly reflective 1/8" silver piping perfect for sewing into the seams of bags and garments.